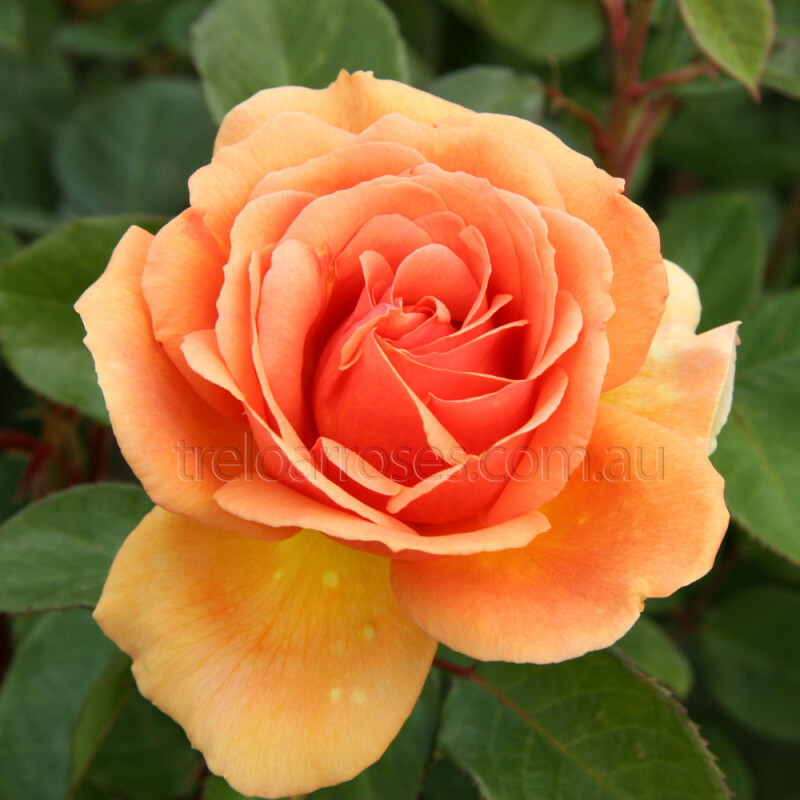 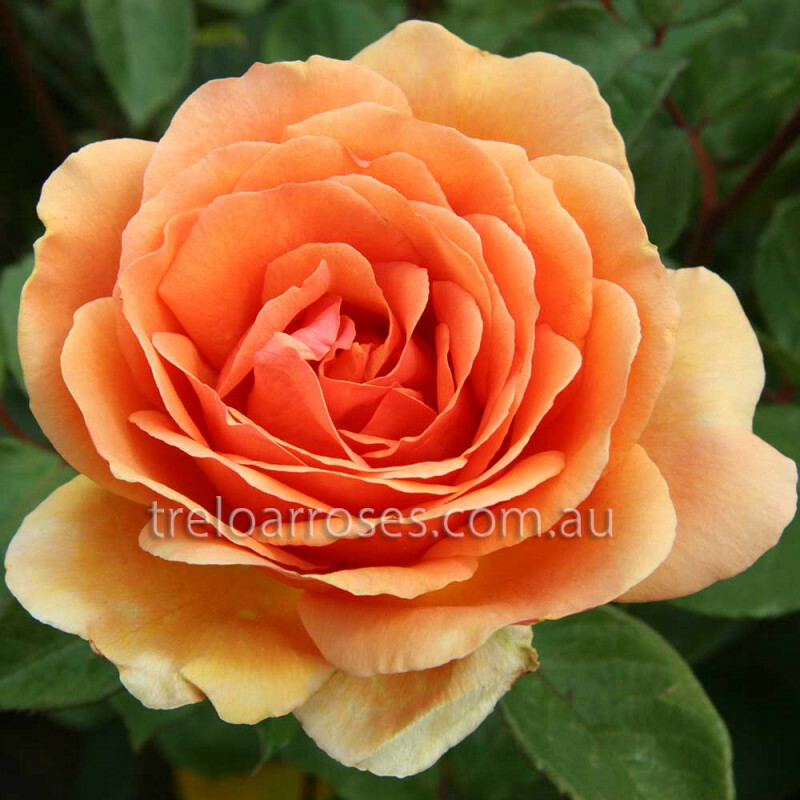 (Tanmarsa) - This strong growing Hybrid Tea of bright old gold colouring flowers freely throughout the season. Shining dark green foliage has excellent resistance to blackspot and mildew. 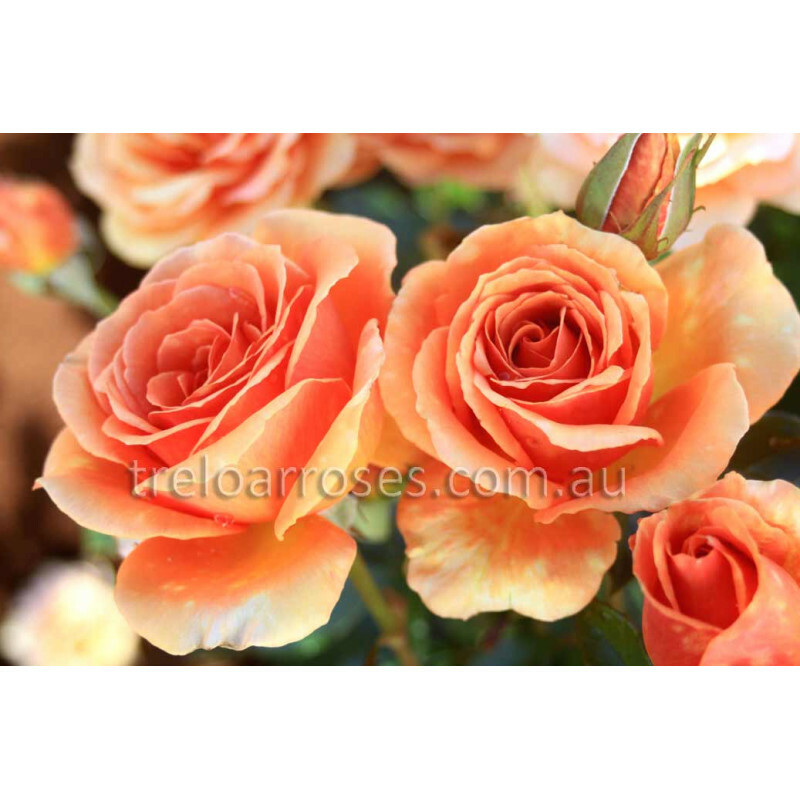 The large, full blooms are suitable for picking. Slight fragrance. 1.2m tall.